Often it is not the concept of publicity that is daunting to professionals and businesses, but that they are too busy and too tired to get to it. 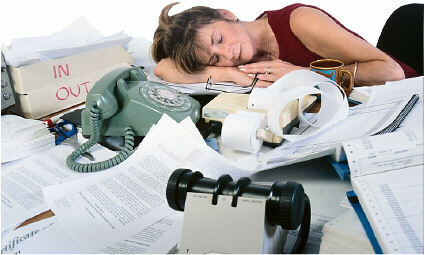 is impossible to find someone who understands advertising, technology, their work, and will do their web site entirely. 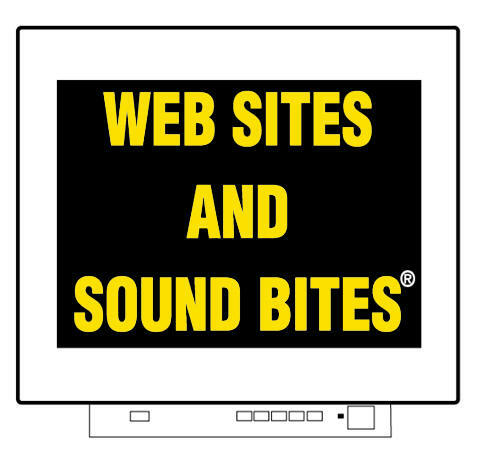 Find out how Web Sites and Sound Bites?can reduce stress and lighten your load by doing your web site for you.